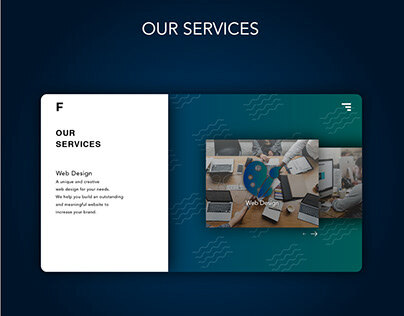 Hello, I am a creative director at Forti Digital Studio. Our company is a web design & web developer agency based on Surabaya, Indonesia. We want to make something meaningful instead of just plain beauty. Let's connect to build greater community.